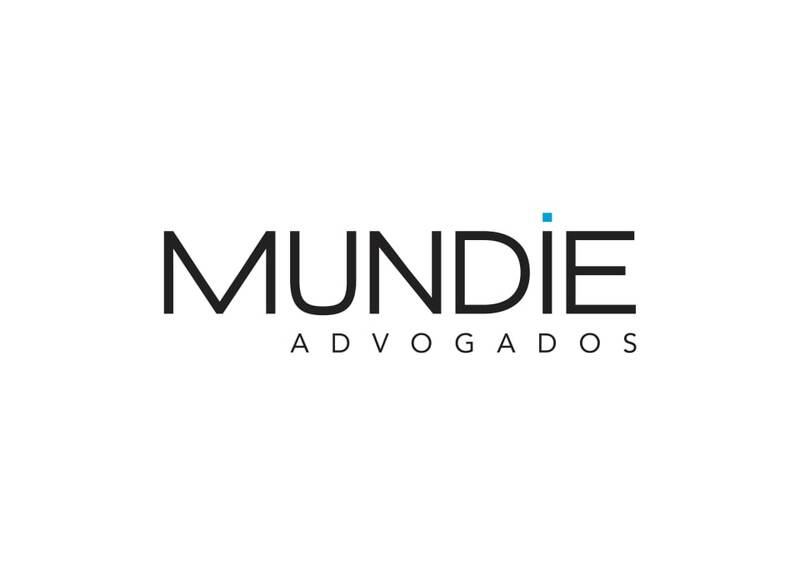 Mundie e Advogados was founded in 1996 with the aim of providing distinct and high-quality legal services. The firm is a full-service corporate law firm that focus on corporate transactions, mergers & acquisitions, private equity, banking, finance, administrative and regulatory, concessions, public bids and governmental contracts, telecommunications, media and technology, oil and gas, electric energy, mining, infrastructure, ports, transportation, logistics, financial services, competition, compliance, tax, international trade and customs, labour, litigation and arbitration. The firm is very agile and client oriented. The practice groups of the firm work collaboratively. Most of the partners and associates of the firm hold postgraduate or master’s degrees from foreign and Brazilian universities and have had professional experience in leading Brazilian, US and European law firms. The clientele of the firm is diversified and includes large corporations, investors and private companies, both foreign and local. Since its inception, Mundie e Advogados has become a leading provider of legal services in several of its areas of practices. The firm has acted in numerous large important transactions, including most of the privatisations in the telecom and energy sectors; public bids for the granting of licences (cellular, satellite, spectrum surveillance, cable TV, broadcasting, electric energy generation, distribution and transmission, highways, railways, etc); the acquisition and disposition of equity interests, the structuring of joint ventures and the representation of sector players, investors and local sellers in countless private equity and strategic deals in several different industries, including beverages, plastics, chemicals, auto parts, aircraft components, minerals, logistics, ground and air transportation, construction, sugar, ethanol, bio-diesel, credit information, financial services, means of payment, electronic tolls, fintech, internet, IT, media, sports and entertainment; the structuring and implementation of cross-border and local loans, financings, debt issuances and project finance. The firm also has widely recognised administrative and regulatory practices and is very active in representing clients in public bids, governmental contracts, concessions, privatisations, public–private partnerships and transactions in general in regulated industries, especially telecommunications, media and technology, electric energy, ports, transportation and logistics. The firm advises on matters covering all aspects of these industries, including complex antitrust matters, and has substantial experience in dealing with Brazilian regulatory authorities, having actively contributed to proposed rulemaking for the regulation of many of them. In these areas, clients benefit from the combination of the firm’s strong corporate practice and its extensive experience in regulation.